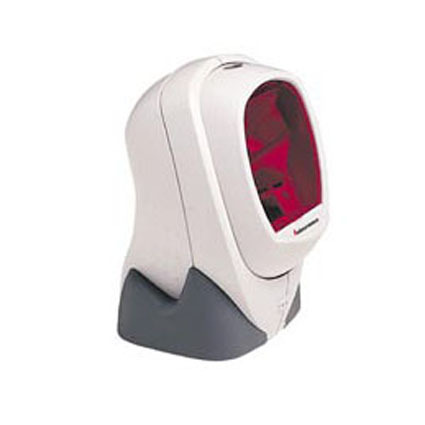 The Intermec MS2220 is a versatile omni-directional scanner designed for use in retail, POS, automated healthcare, library and other applications. With its compact design and flexible operation modes, it’s a great choice for a variety of businesses. Discontinued- Please contact your sales representative for a suitable alternative.